Various reports reveal that former NFL player Colin Kaepernick is not a fan of rapper Travis Scott’s decision to perform at the upcoming Super Bowl, Sporting News reported. A long list of performers including Cardi B, Rihanna, Jay-Z, and Meek Mills, boycotted the Super Bowl this year with most vociferously advocating that other performers join them to show support for Kaepernick. Scott, though, bucked the boycott and signed on to perform alongside rock band Maroon 5. Scott claimed that he required the NFL to make a large donation to a social justice cause as a prerequisite for his performance. It also appears that Scott took the step of having a conversation with Kaepernick, the former NFL player and anthem protester, to explain why he was taking the Super Bowl gig. Scott and Kaepernick had at least one phone conversation before the rapper confirmed his Super Bowl appearance, sources tell Variety. A source close to Scott said that while the two did not necessarily agree, they emerged from the conversation with mutual respect and understanding, with the rapper taking the stance that everyone makes a statement in their own way and he felt that the money going toward Dream Corps, combined with the platform provided by the Super Bowl, will do some good. The source also said that Scott would not confirm his performance until the donation was locked in. However, according to Kaepernick’s girlfriend, Nessa Diab, Scott overstated the cordiality of the discussion. 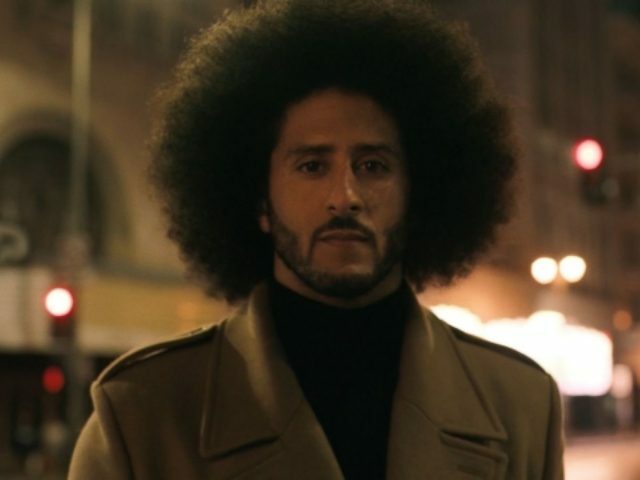 Diab, a California radio personality and social justice advocate, jumped to her Twitter account to refute the claims that there was mutual respect between Kaepernick and Scott. 2. The fact that many people have told him don’t support the organization that has blackballed [Kaepernick] for standing up for people, and he still does it anyways, shows more about him than anything else. The former San Francisco 49er quarterback himself has not spoken publicly about the discussion with the rapper, but his girlfriend’s messages, which he retweeted, are telling.. The 2019 Super Bowl will be played on February 3, after the conference championship games are played this coming weekend to determine which two teams will meet for the championship.